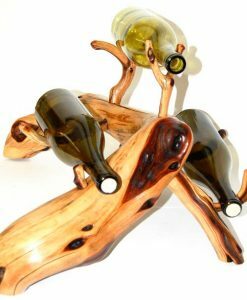 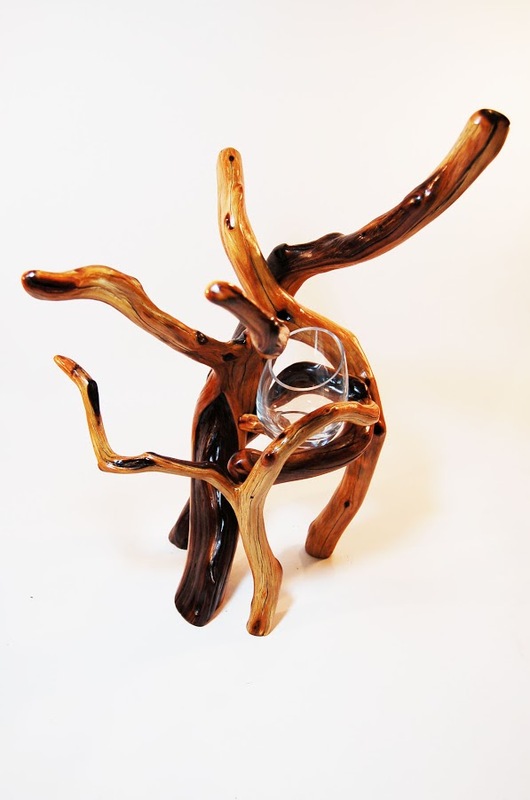 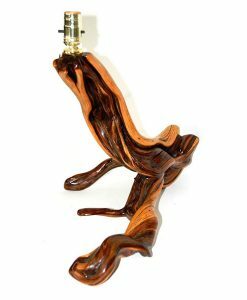 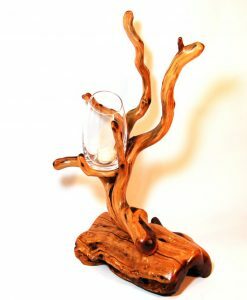 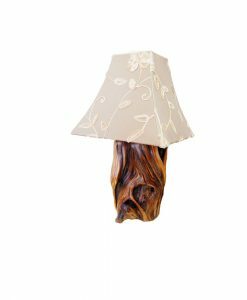 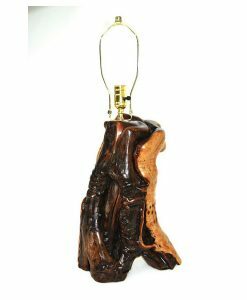 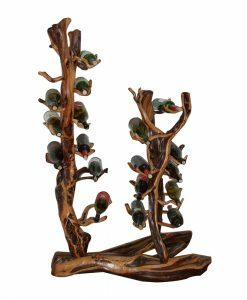 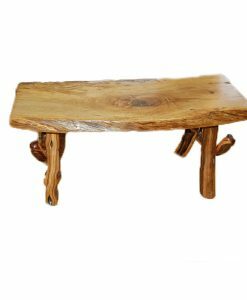 Add a bit of flair with this 100% reclaimed wood candle holder. 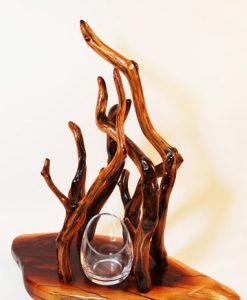 Candle holder with glass for candle. 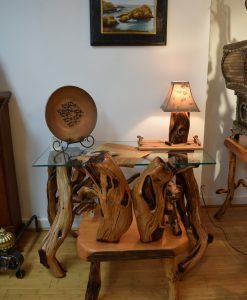 100% reclaimed wood.